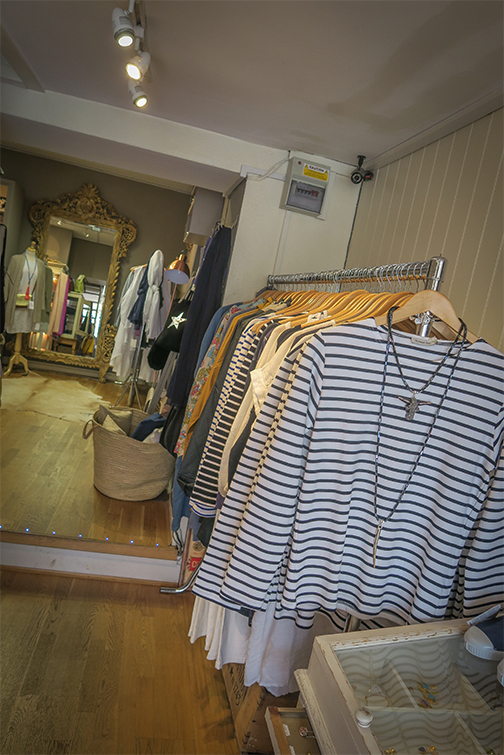 Here at The Laundry we believe that style comes simply and can be fun! Elegant collections with a little twist and gorgeous fabrics make dressing exciting again. We enjoy finding new labels and brands that work well alongside our established labels allowing our customers to mix and match traditional with unique. 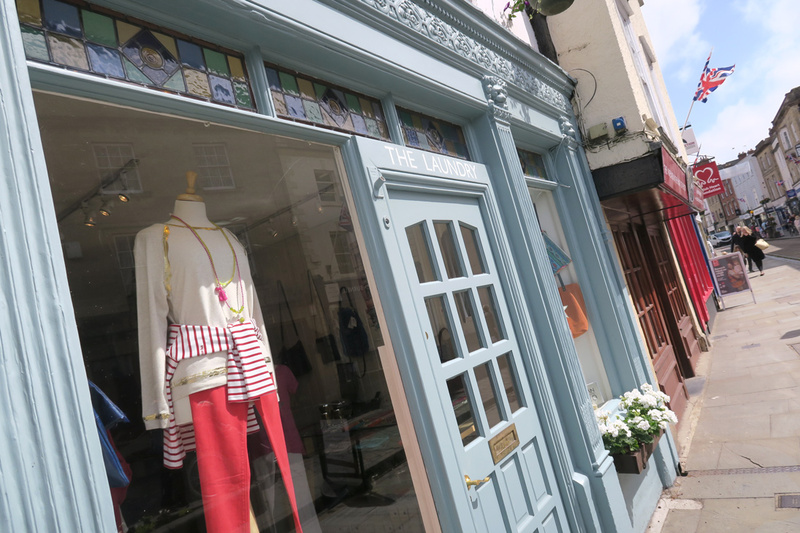 The Laundry opened its doors in 2008 in Wells, a beautiful city in the heart of Somerset. Theodora fell in love with the city having relocated herself and her family from London in 2004. Whilst in London Theo enjoyed a successful career as a buyer for Pringle of Scotland and Hermes, Paris. It was whilst working for these labels that her understanding of buying simple but fabulous collections came about. Looking after her customers has always been of paramount importance to Theo and a part of life that she extremely enjoys. Many customers have become good friends and will pop into the shop for a chat as well as to see what is new and exciting! We look forward to welcoming you at The Laundry.